by Natasha Wiggins and her hand picked team for your wedding or event. “We adore natural beauty. Making our clients look like the best version of themselves enhancing their features and letting their natural beauty shine through. We only use the best quality products on the market including luxury brands such as Christian Dior, Chanel, NARS, MAC, Urban Decay, Laura Mercia and Charlotte Tilbury. I have been a professional makeup artist for over 13 years and have built my fabulous team by handpicking the best in the industry to work with me. 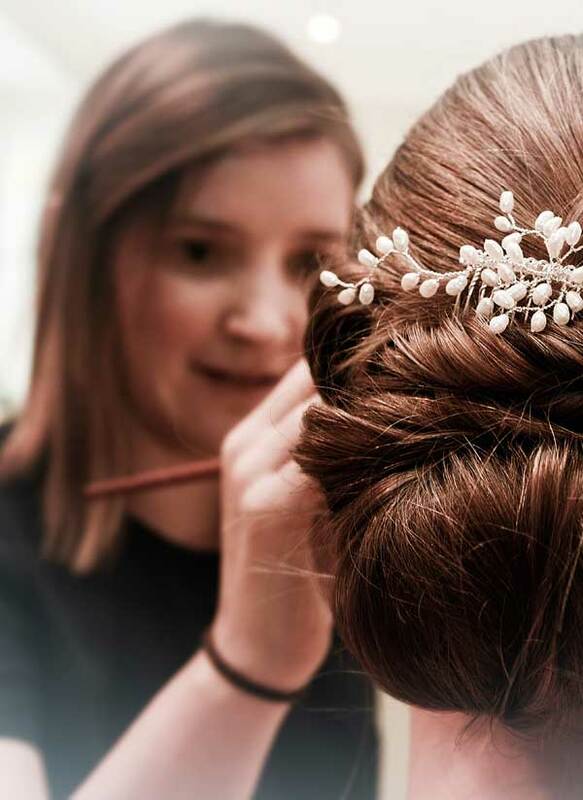 Our passion for natural beauty shines through in the way we style our brides and we use only luxury products to ensure your makeup looks picture perfect all day and night.